City Fields Foundation is a signature initiative of Hirsch & Associates. The San Francisco-based philanthropic advisory agency worked with Bob, Bill, and John Fisher, to create and manage a foundation to address the shortage of athletic fields in underserved neighborhoods throughout San Francisco. With the San Francisco Recreation and Parks Department, City Fields Foundation led an innovative public-private partnership, the Playfields Initiative, successfully renovating nine ball fields over ten years. The newly designed parks created more than 90,000 additional hours of annual play time for San Francisco’s youth and other community members. 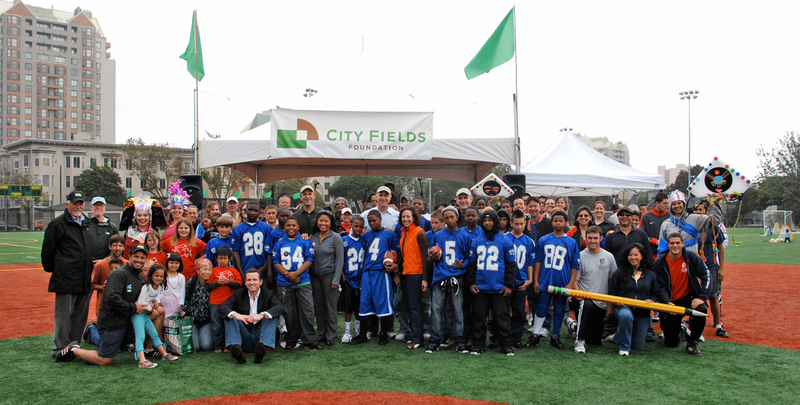 From 2007 through 2012, I provided City Fields with planning, writing, and training support. 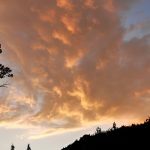 I helped the foundation to develop a financial plan for funding the Playfields Initiative, wrote donor communications (newsletters, web content, annual report), developed grant proposals and reports, and implemented and trained staff on the use of Salesforce for managing grants and donations.